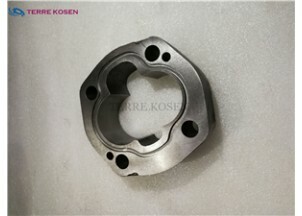 322-5133-202 is shaft end cover of P365 bushing pump. 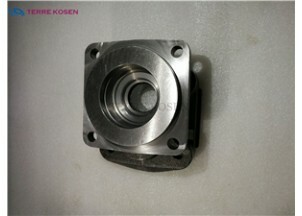 322-8125-100 is pump gear housing of P365 bushing pump. 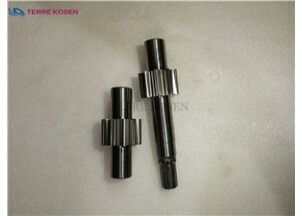 323-2915-240 is shaft & gear of P350 bushing pump. 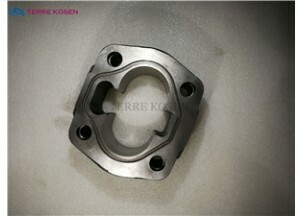 323-5133-202 is shaft end cover of P350 bushing pump. 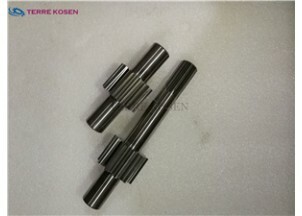 323-7600-100 is bearing carrier of P350 bushing pump. 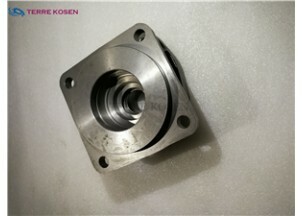 323-8115-100 is pump gear housing of P350 bushing pump. 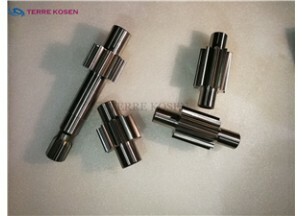 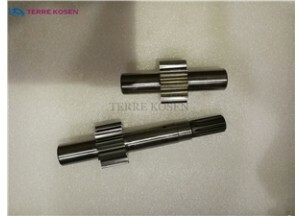 324-2912-230 is shaft & gear set of P330 bushing pump. 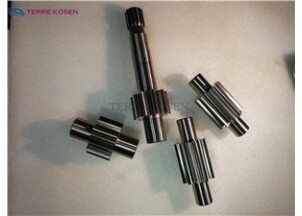 324-2915-240 is shaft & gear set of P330 bushing pump. 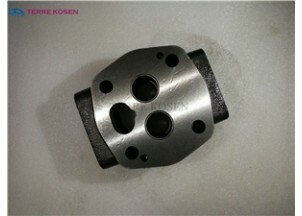 324-2915-630 is gear set of P330 bushing pump.